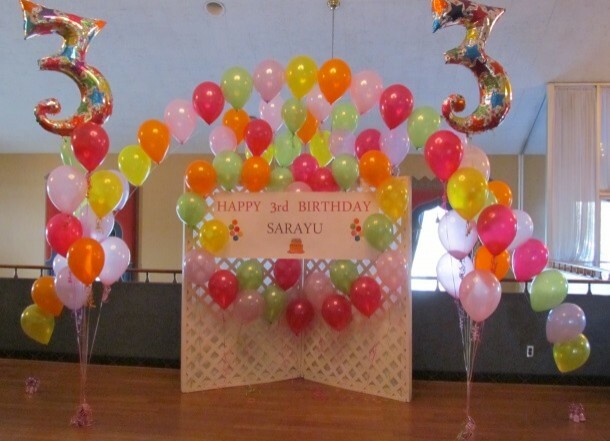 Balloons offer an opportunity for the passionate display of color and add a sense of whimsy to your event. 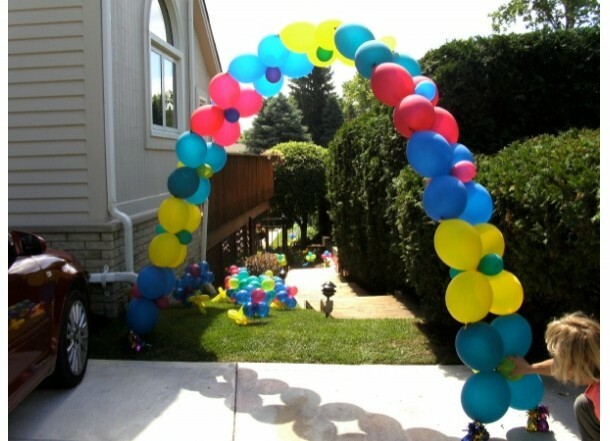 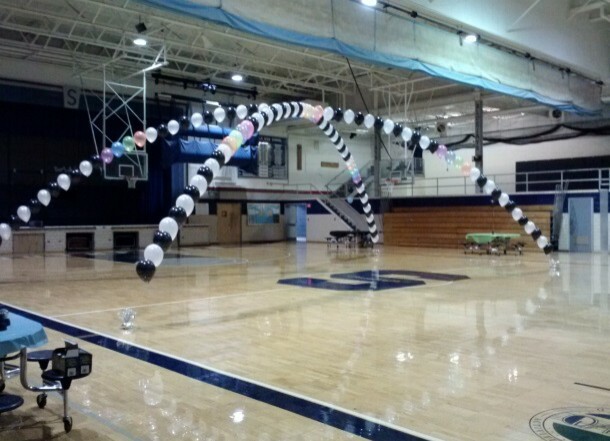 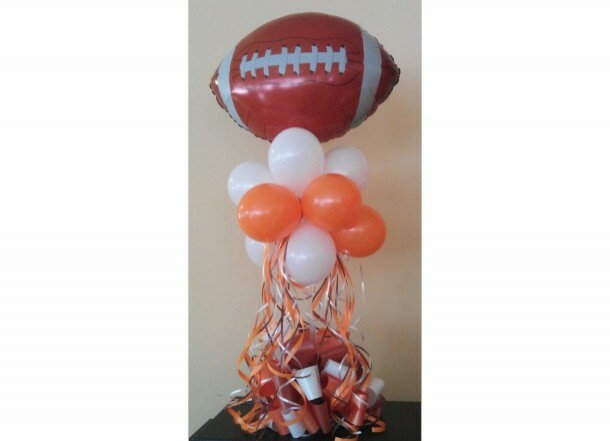 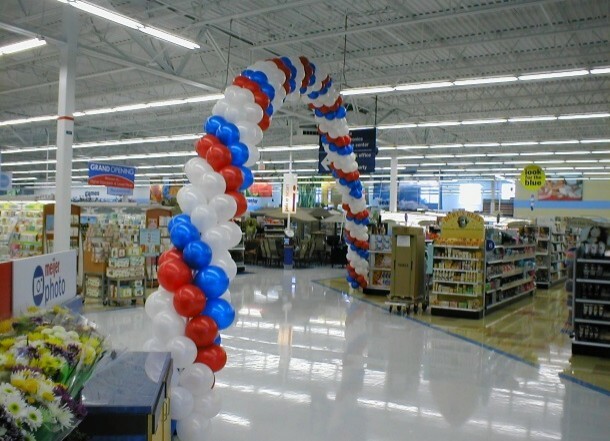 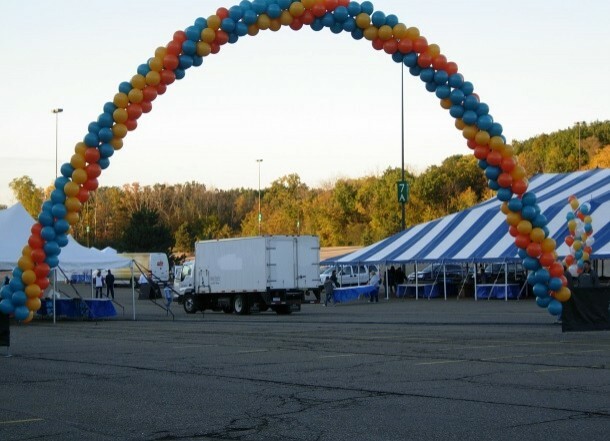 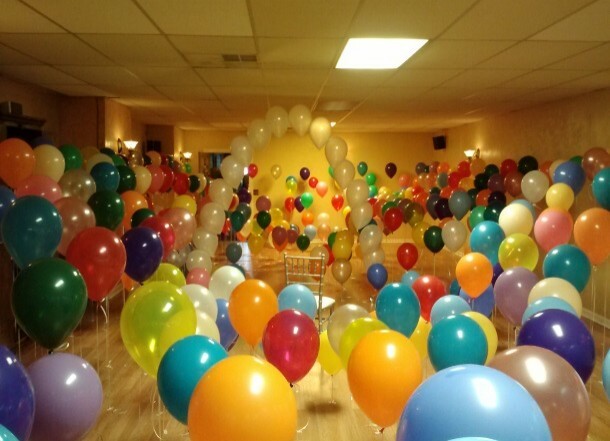 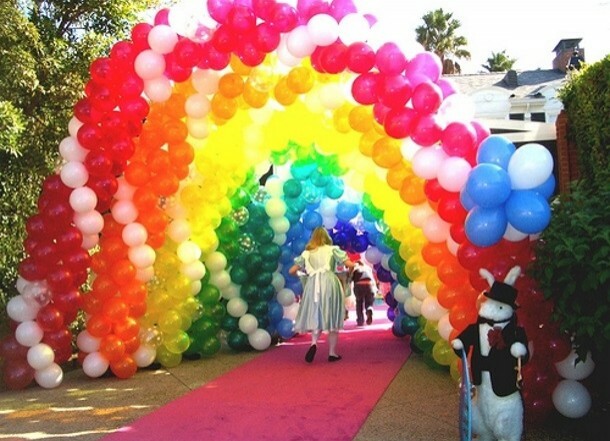 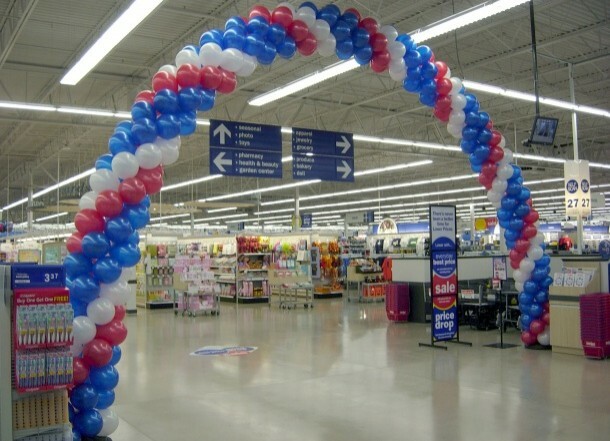 Whether you want just a single balloon or a 1,000 balloons, we can do it for you. 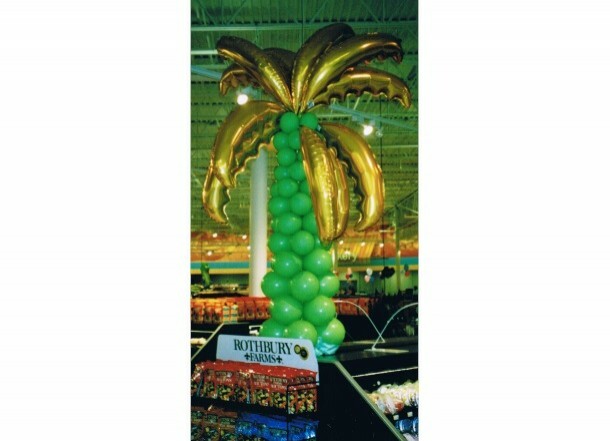 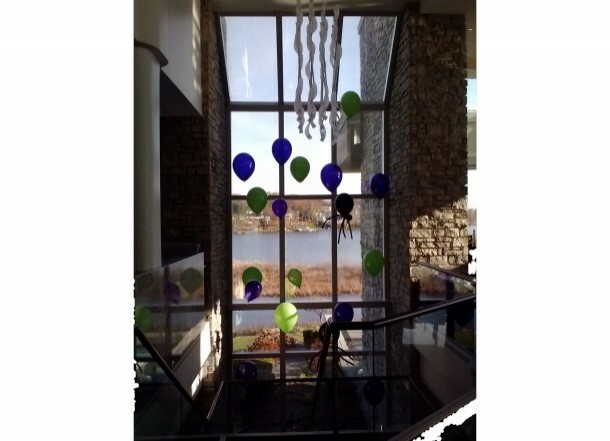 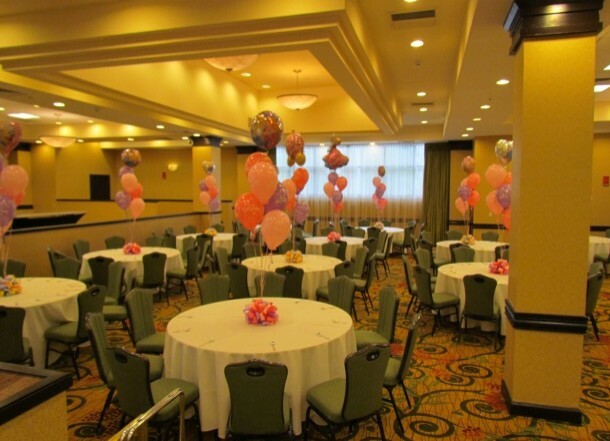 We offer individual balloons and arrangements to suit most any event. 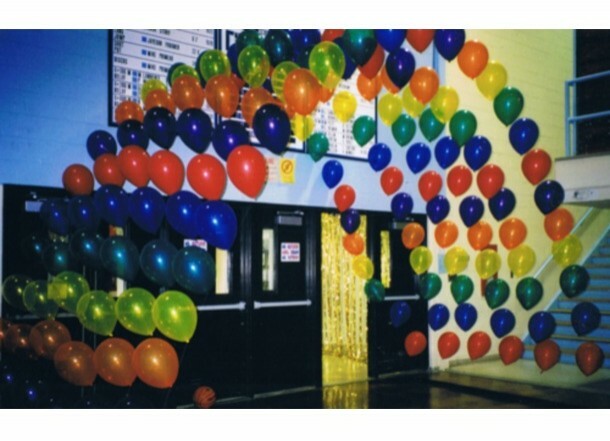 For our commercial customers and schools we offer helium services by providing helium tanks and balloons in a range of sizes. 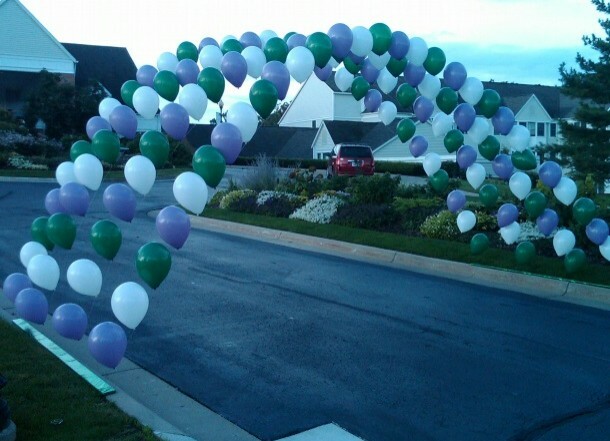 Looking for something unusual? 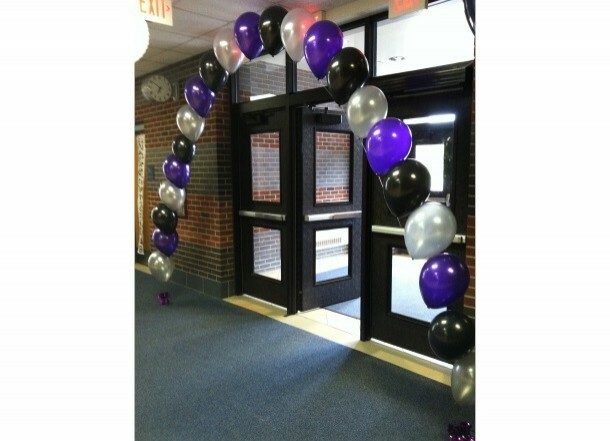 Talk to our staff. 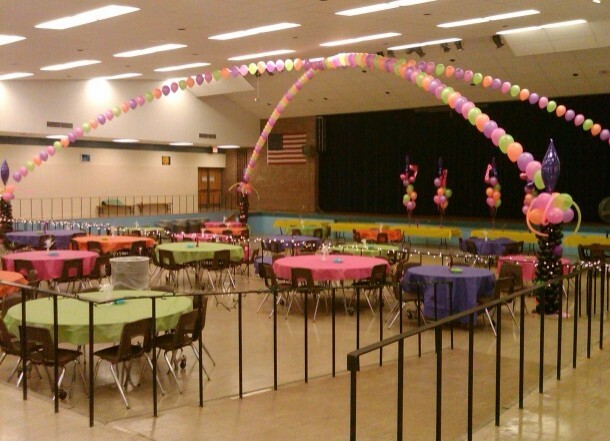 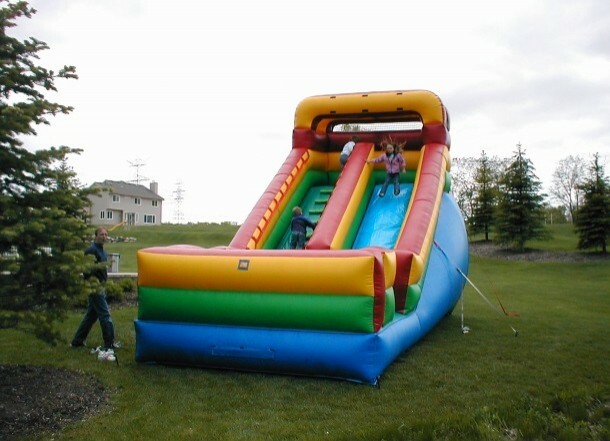 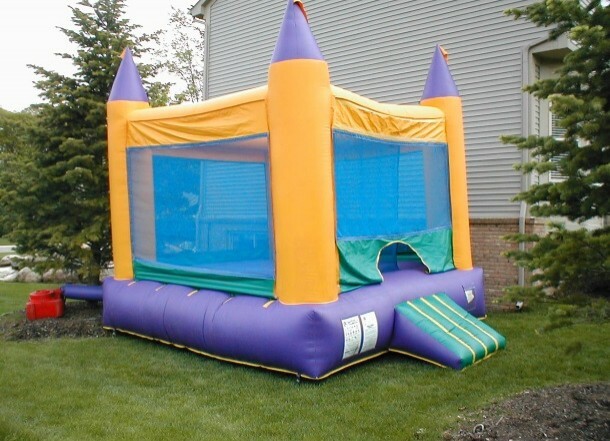 If you can dream it, we probably can create it for you!